Front view of the dust cover. Back view of the cover with just a sketch of Olivia Flaversham. 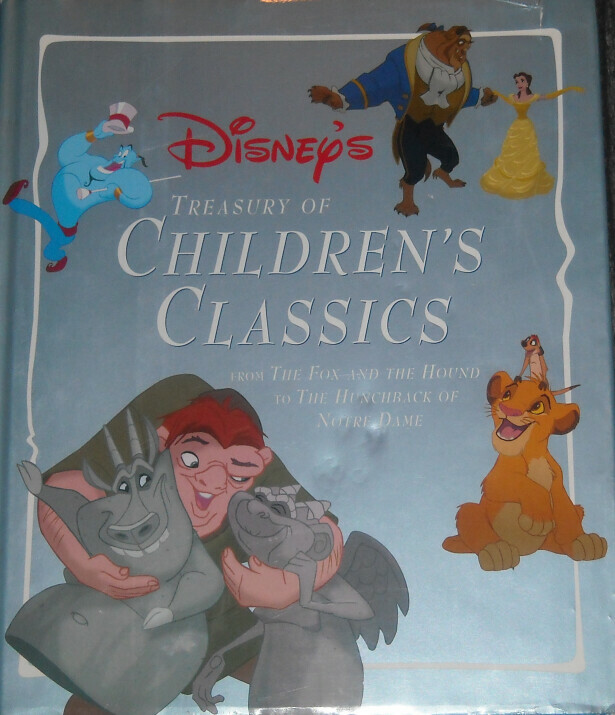 Description: A collection of well-known fairy tales, folk tales, and illustrated with scenes from Walt Disney films. 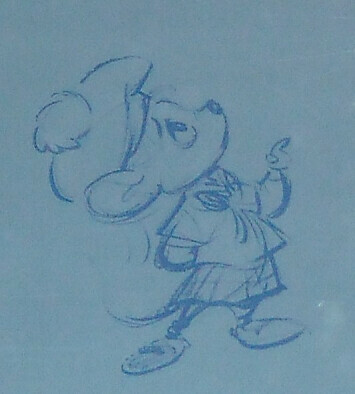 GMD mention: Pages 42-61, it's a story adaptation with concept art and photos from the animated feature. Copyright © 1996 by Disney Enterprises Inc.